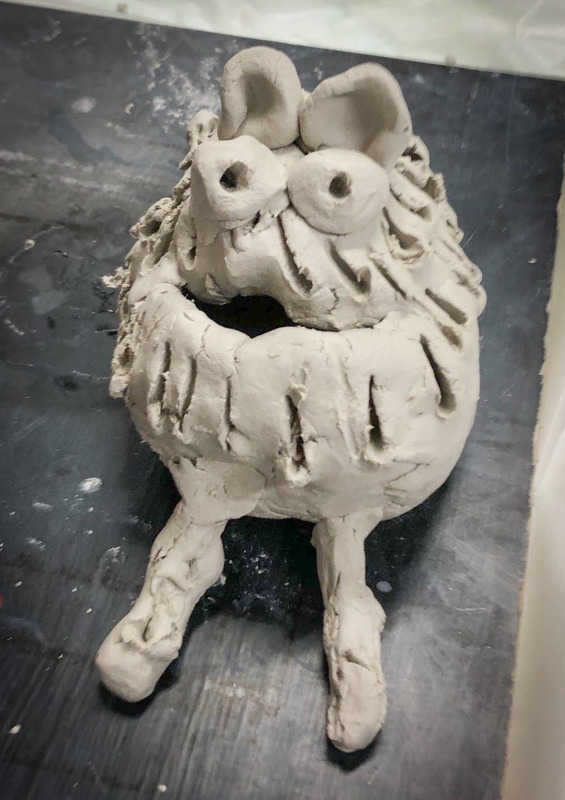 Come and hand-build with air drying clay to create your own pinch pot pets. Your tutor will teach you how to make pinch pots which will then be turned into wonderful cats, dogs, goldfish, chickens, who knows! Lots of fun to then take home and paint when your clay is dry.